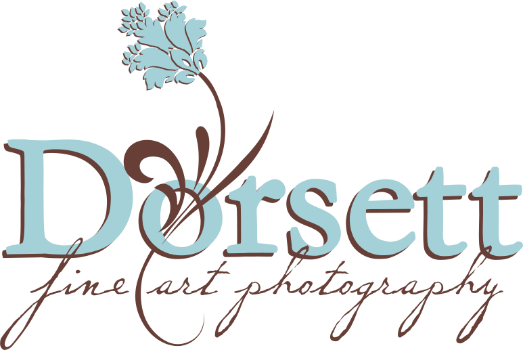 Thank you so much for visiting Dorsett Fine Art Photography, a full-service studio in Florence, AL. Beth Dorsett is a talented photographer of newborns, children and families. Every stage of life inspires her. Beth’s ability to capture fleeting magical moments of childhood, from anticipation to arrival and through the growing years, has earned her widespread adoration. She works closely with each client to forever preserve their precious and priceless images before they become lost to the passage of time. More than a photographer, Beth is an artist behind the lens, creating masterpieces for each of her clients. Although her focus is on newborn, children, and family photography, Beth has also made her expertise available for others, including commercial clients. She welcomes the opportunity to discuss your project and to work with you. As a mother of three boys, Beth realizes just how quickly babies grow and change. She has studied and mastered the art of capturing this short time in your child’s life. Let her preserve these fleeting moments for you and your family.